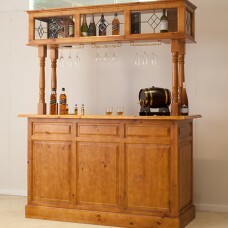 Solid Timber Home Bar furniture. 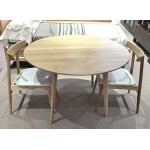 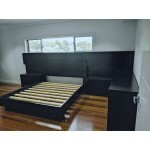 The designs offer great pleasure and a stylish way to entertain at home. 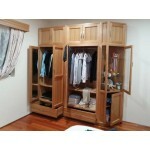 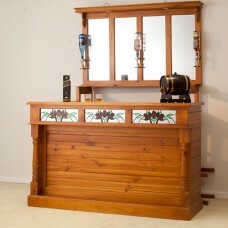 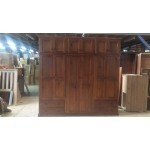 Import 4 post bar with..
Australia made pine bar is designed to be practical and stunning bar area for your home. 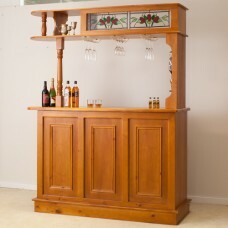 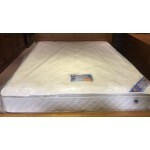 It&nbs..
(ML) MBR-3MR Solid Timber Home Bar furniture a sturdy piece of furniture ideal for indoor ente..